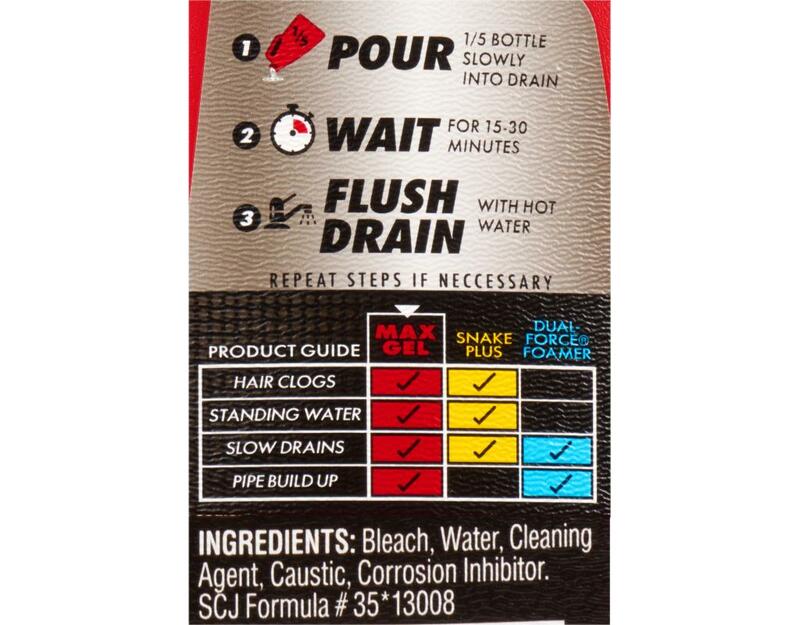 Safe on metal & plastic pipes! 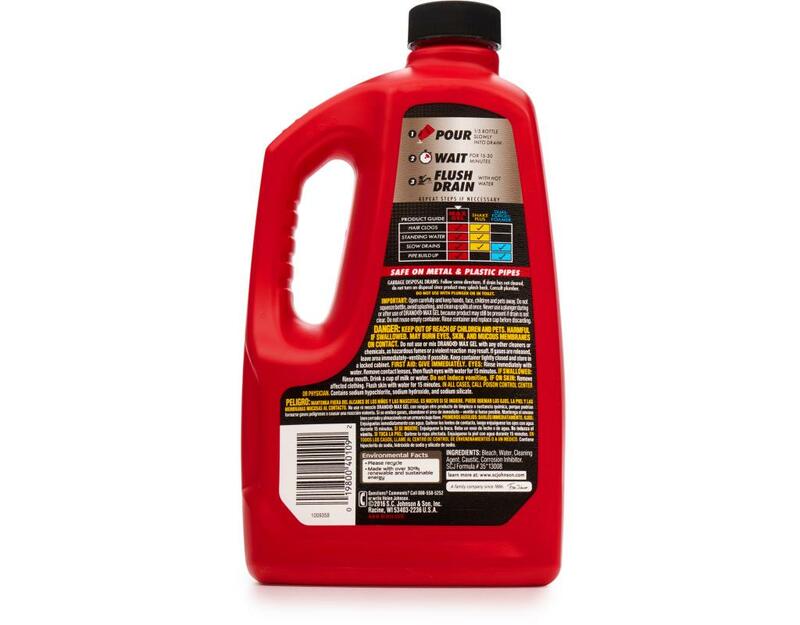 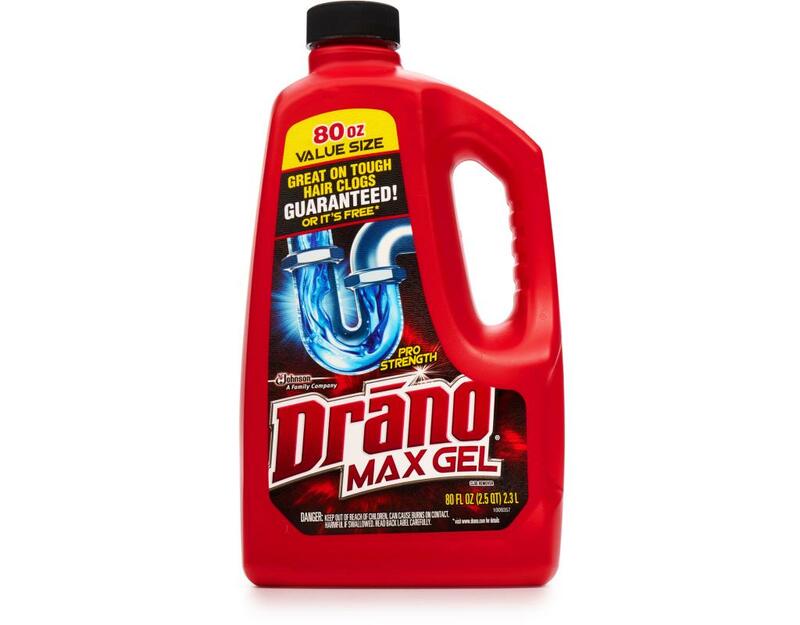 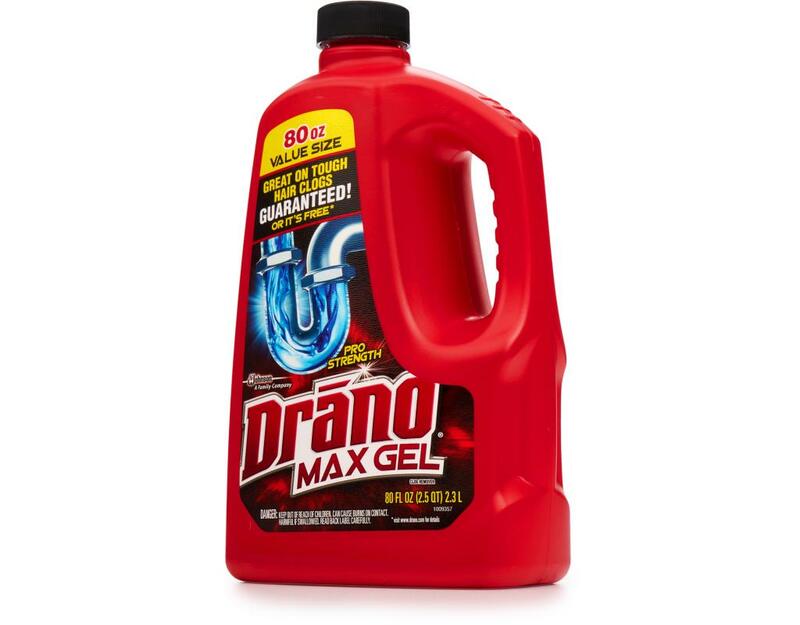 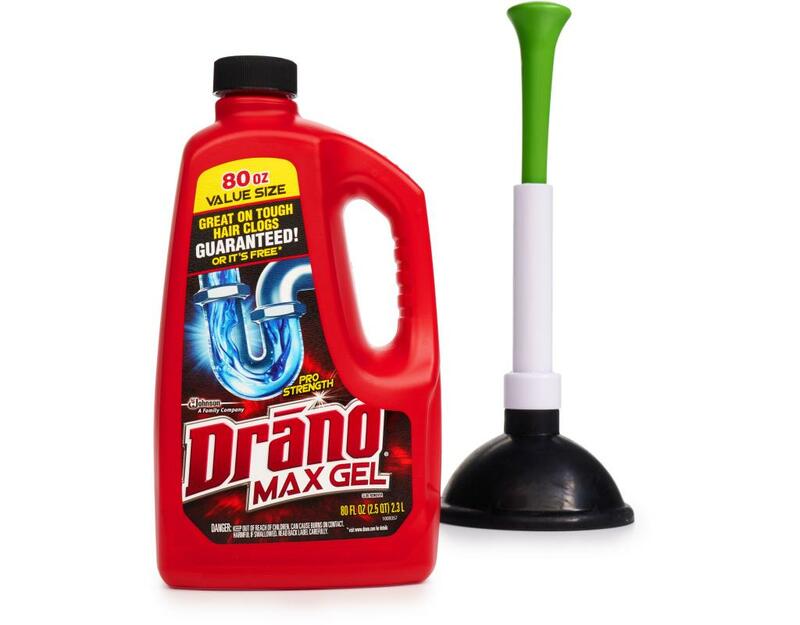 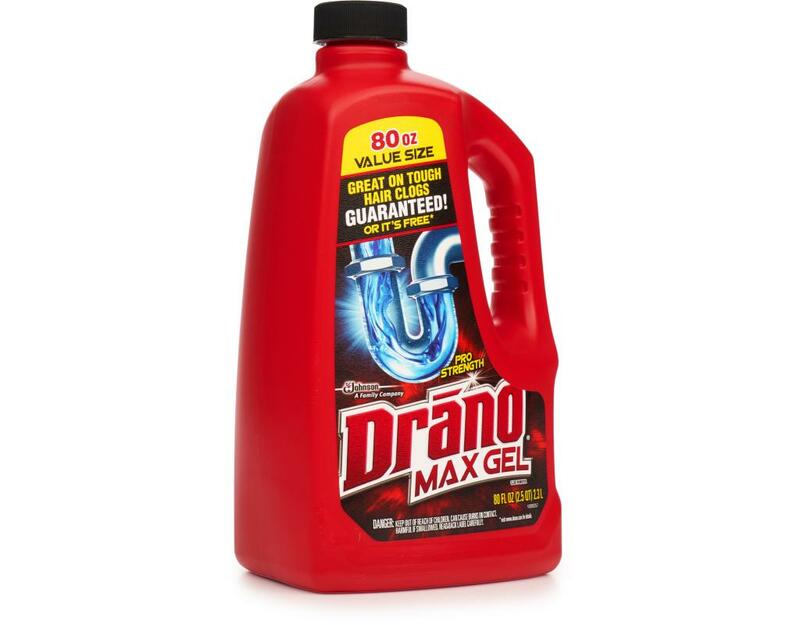 Drano Max Gel pours through standing water and works fast to clear clogged drains and restore them to a free-flowing state. 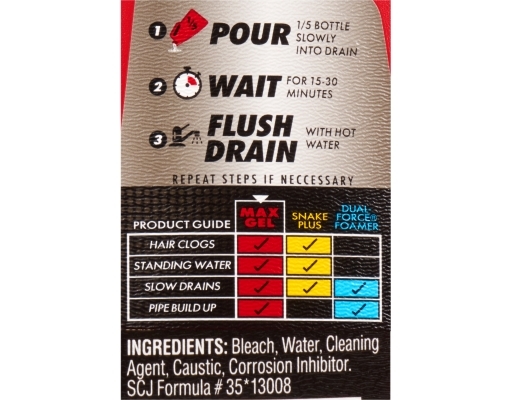 Safe for all pipes, it works great to remove hair, soap scum, and other gunky clogs.